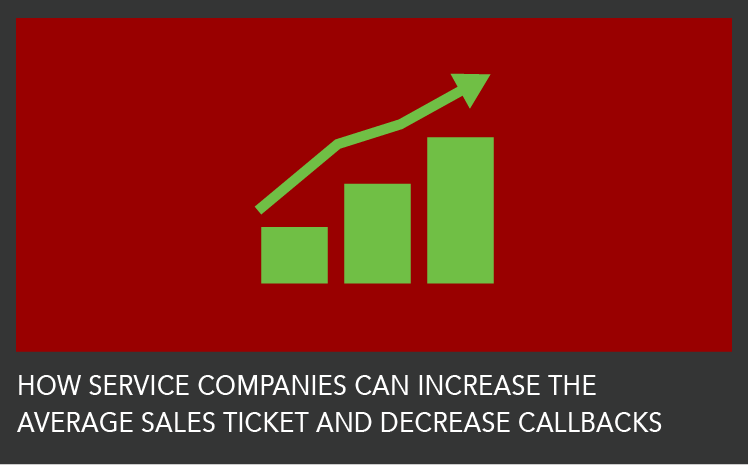 PHOENIX, Nov. 20, 2018 /PRNewswire/ — The New Flat Rate, a leading provider of menu pricing for residential home service companies, is bringing its smart pricing seminar, The Future of Flat Rate Pricing, to Phoenix on Dec. 4 at the Hilton Garden Inn Phoenix Airport Conference Center. The Future of Flat Rate Pricing seminars are free of charge and include breakfast, lunch, snacks and a post-event reception that incorporates a question and answer session with event speakers. Attendees will hear from industry experts like TNFR founder and CEO Rodney Koop and TNFR process development and advanced sales trainer, Leo Morales. Attendees can receive discounted rates at the Hilton Garden Inn when registering for the seminar online. 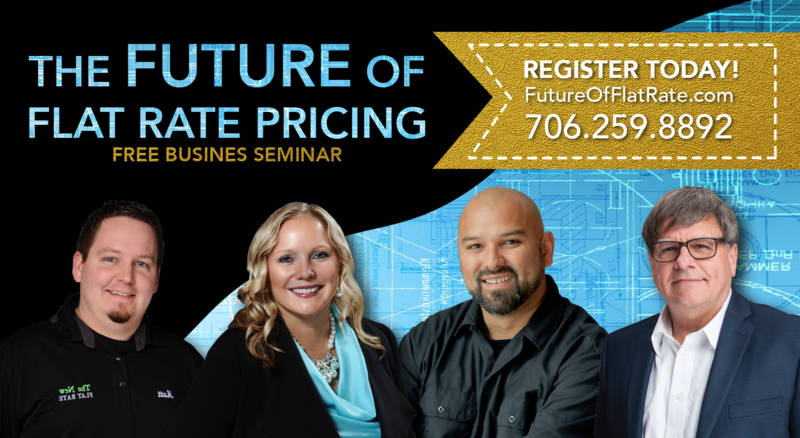 To register for The Future of Flat Rate Pricing seminar, call 706-259-8892 or visit http://www.futureofflatrate.com.